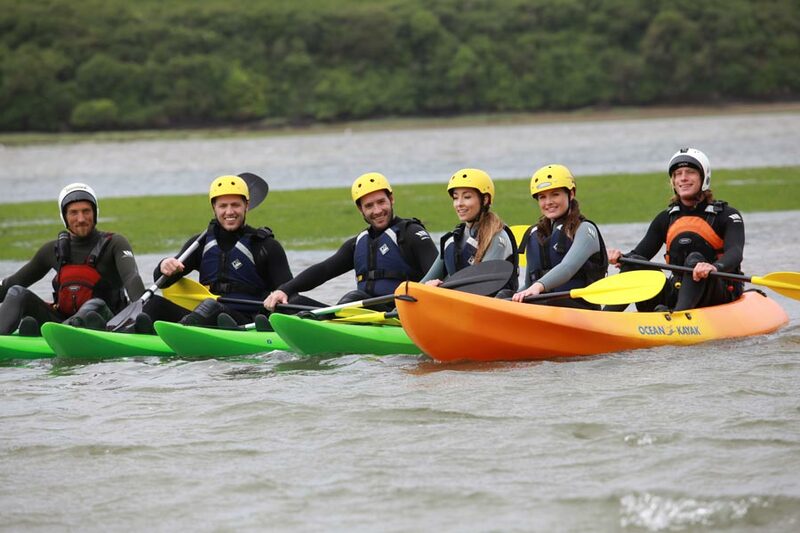 Experience the very best send off in the sunny surfing capital of the UK with Newquay Water Sports Centres epic hen party experiences, tours, lessons and parties in Newquay, Cornwall. We have catered for and tailored activity packages to Hen Parties for Hen weekends for over 12 years now and we can ensure that your special last night of freedom goes without a hitch..
Organising a Hen party can be a real stress and we are here to take the effort and pain out out of it so as the organiser you can sit back and take all the credit. Newquay is a premier venue to have the best Hen weekend and party night you can imagine. With Stunning scenery, beaches, hotels and luxuries you can have all the pampering, fun, adventure and relaxation you could want. The Hen weekends we have organised in the past have been fun packed and friendly, and equipped us with the knowledge to create bigger and better hen packages, we can ensure you have all the added extras you require. 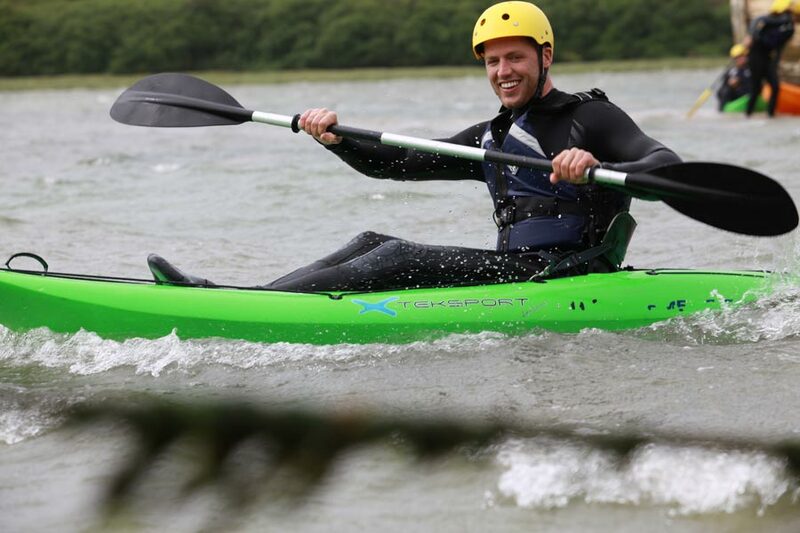 Not only are we the premier Adventure centre in Newquay offering a massive range of different activities that everyone can take part in no matter how young or old, fit or hungover they are.. But we have spent many years developing relationships with accommodation providers of all types, from luxury hotels to Glamping, as well as local Spa’s where you can be pampered and have a super relaxing time before a big night out in town, where we can guide you through the Culunery delights and the best drinking places in and around Newquay. There are a number of hidden gems that can be explored and taken full advantage of to make your Hen party weekend really special. We are not an agency charging crazy prices, we are the real deal, we are a company that know and understand your needs. A local company with local knowledge that will source you the best things at the best price to make your time with us as special as possible. Hen weekends are a special time to remember and we will ensure that we tailor everything to suit your needs, guiding you through a painless, exciting, fun and enjoyable time away with your nearest and dearest. Arrive Friday evening to your Luxury Hotel accommodation followed by a meal in a local restaurant to your choosing and drinks at a nice Bar. 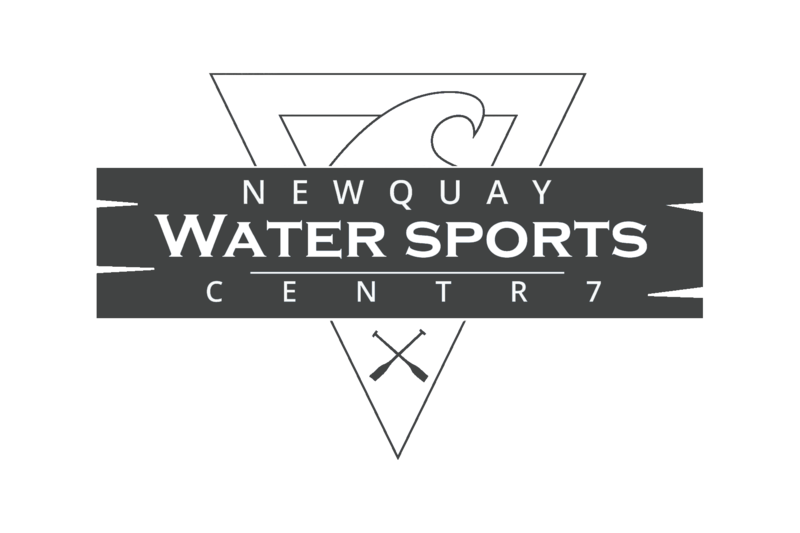 Saturday morning after breakfast come to Newquay Water sports Centre for a Day of activities such as, a Surf lesson taught by our own professional Surf Coach followed by a lunch in the restaurant on the beach and finish your days adventure off with a high Adrenalin White Water Rafting session to get you buzzing for your big night out. Another amazing meal at one of our many fantastic eateries followed by VIP access to the pubs and Clubs of the town. Sunday, wind down with a treatment at one of our luxury local spas and follow it with a hot tub before heading home. 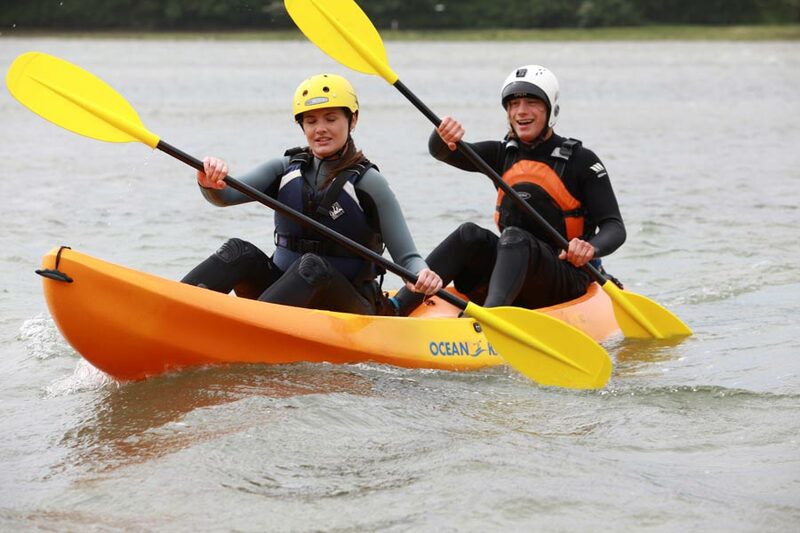 Hen Party Activities and weekends are availble and canbe tailored to suit all ages and types of people whether your 18 or 80 we will make your Hen Party special. 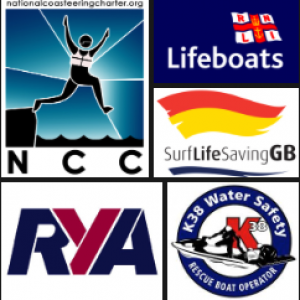 We can do as Much or as little as you require to ensure you have a fantastic time. 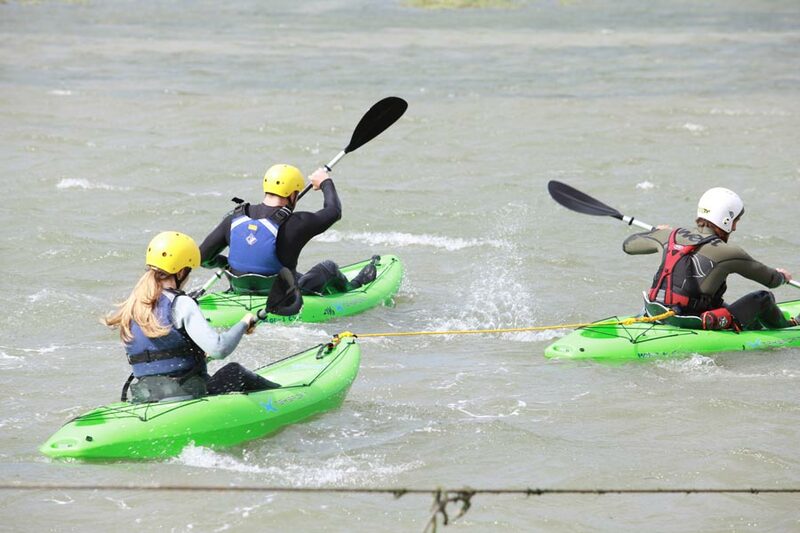 Hassle free Hen Parties with Newquay Watersports Centre.